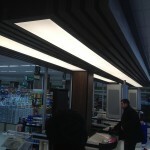 Tensioner ceiling lighting is used in the Efor Market tensioner ceiling application. 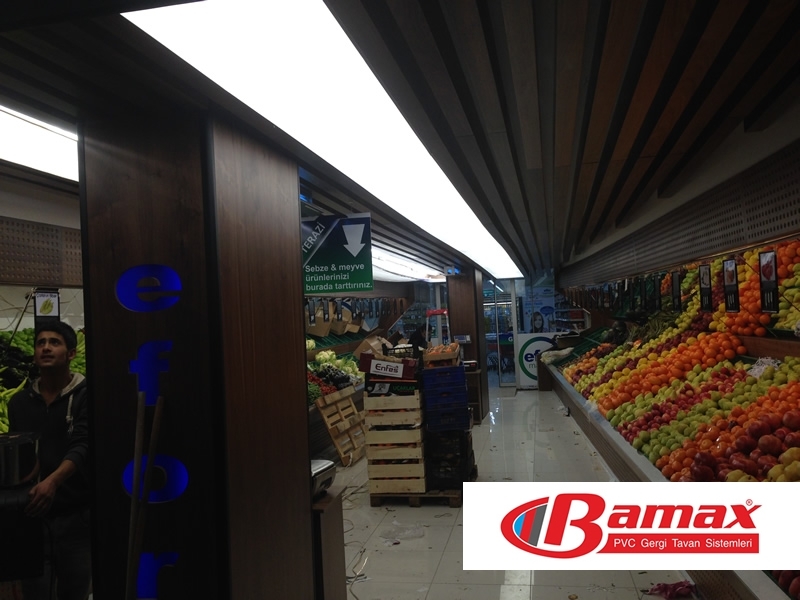 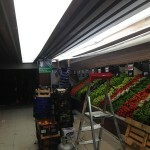 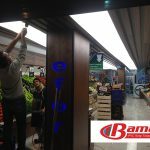 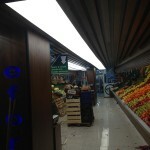 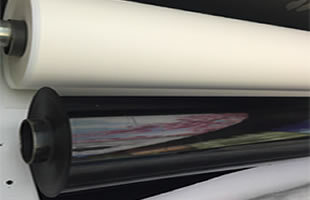 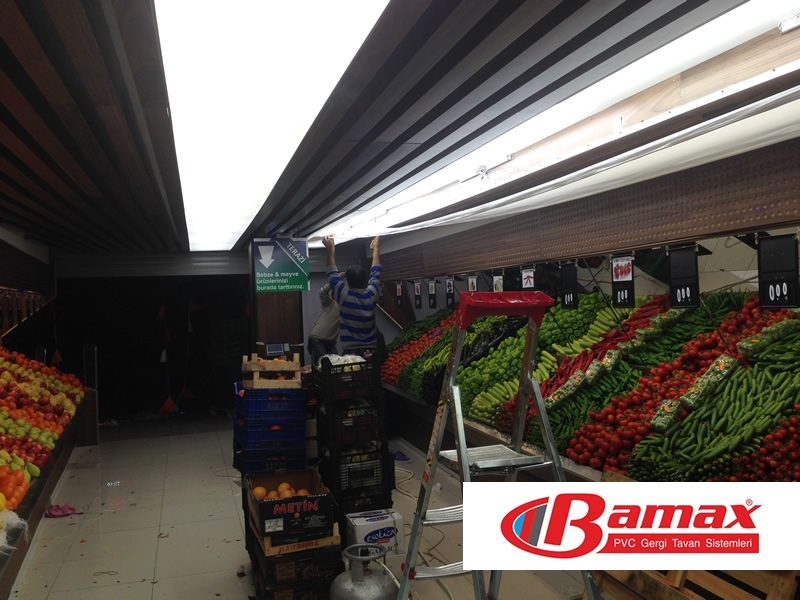 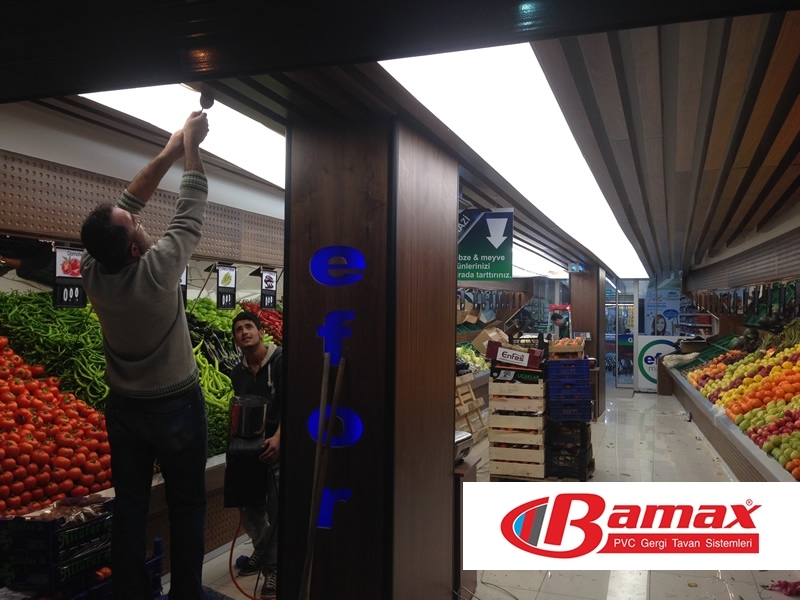 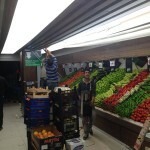 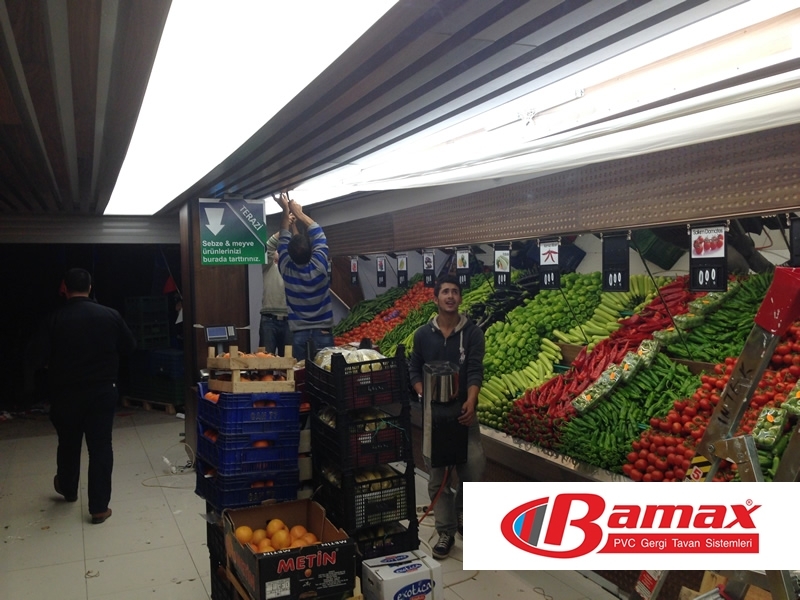 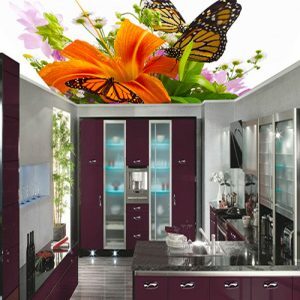 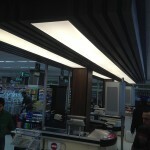 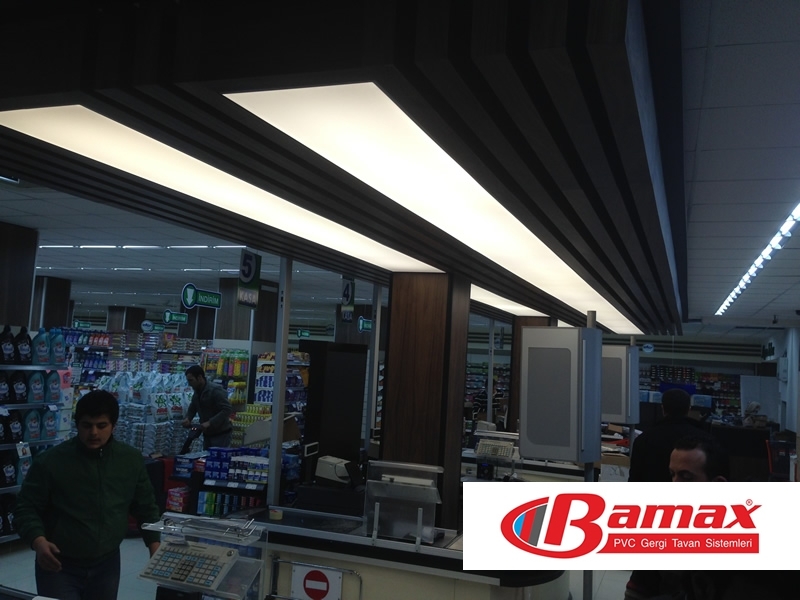 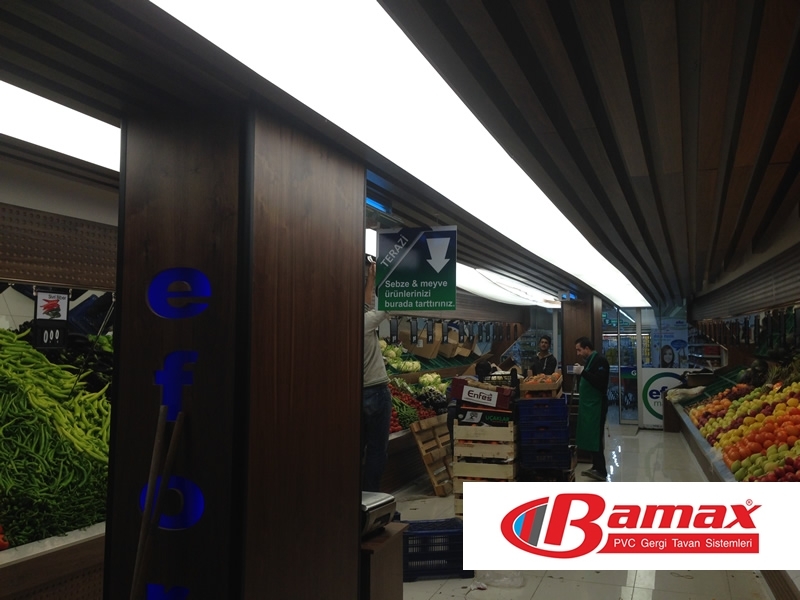 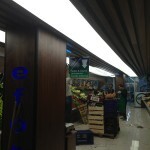 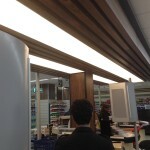 In the ceiling of the market, light tissue tensioner ceiling application has gained an excellent appearance. 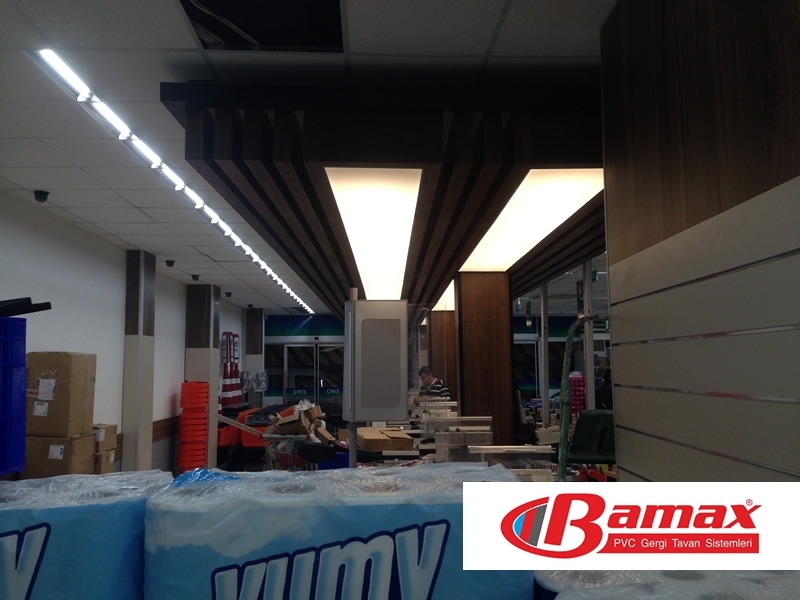 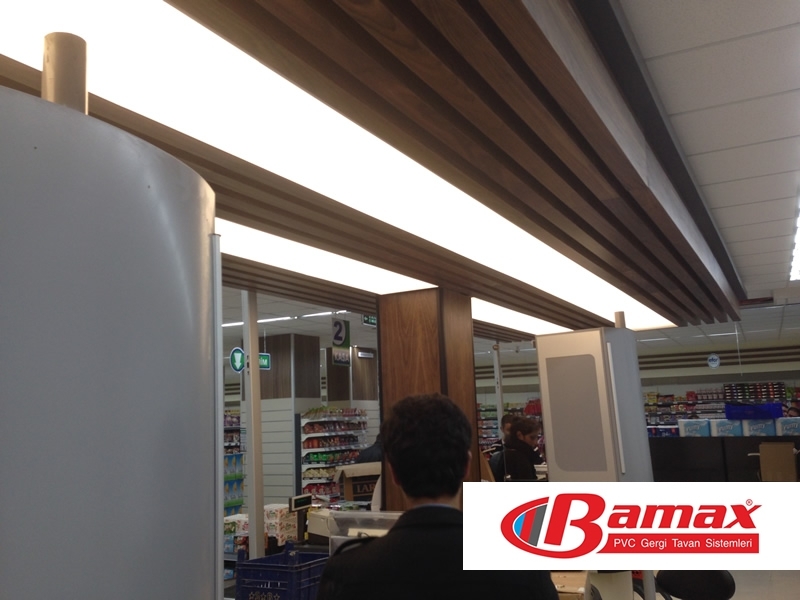 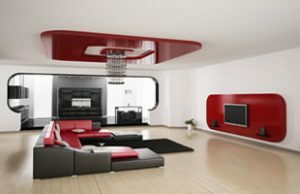 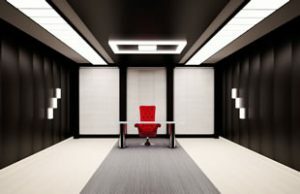 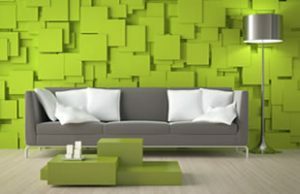 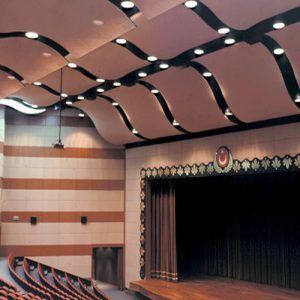 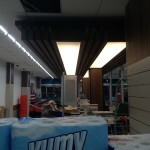 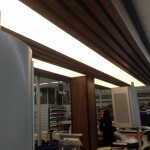 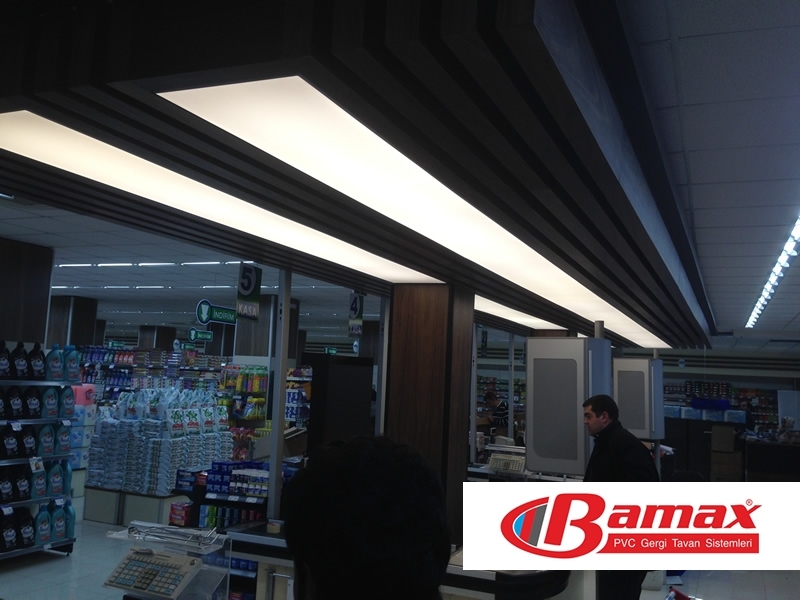 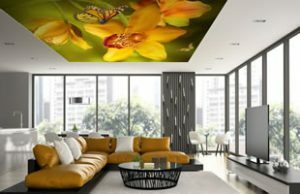 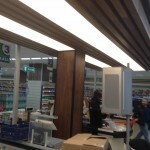 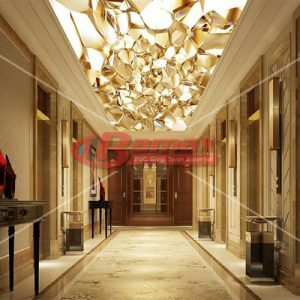 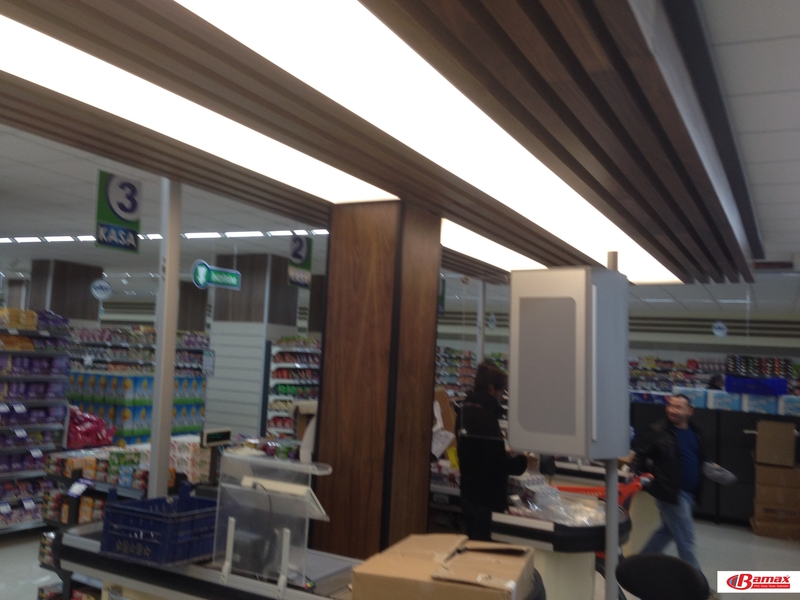 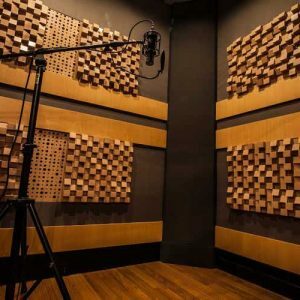 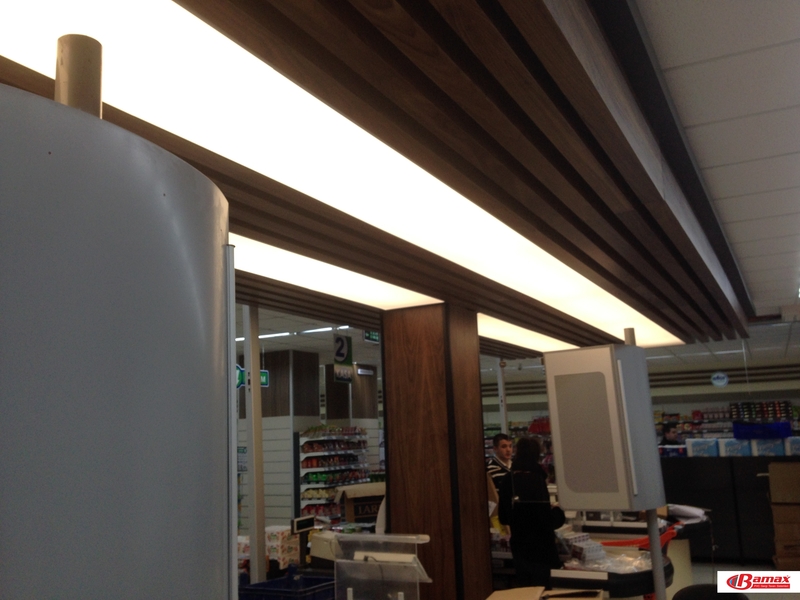 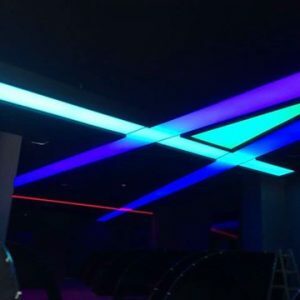 This type of applications used as a lighting system in the stretching ceiling systems gives a very good appearance.